Cutting Edge Real Estate Advisor since 1987. At 18 years old, Grant’s interest in Real Estate began with a Government Grant and a mobile home. As Grant launched into adulthood, his ability to Renovate - Develop - Invest turned into an intuitive love for Real Estate. Gone were the days of logging and construction work in Squamish! In 1987, Grant began to make a name for himself as one of the top Realtors on the North Shore. His accomplishments and experiences stand out among the best in the business to this day. 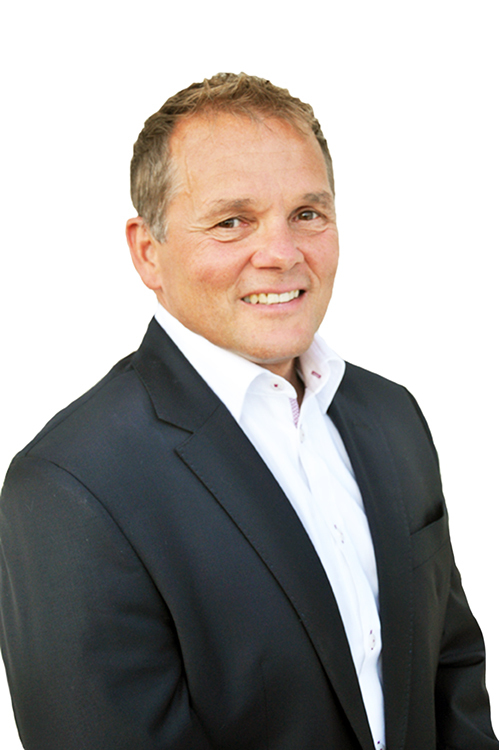 He recently added the Royal LePage Diamond Award to his many achievements that include MLS Medallion Club and Top 10%, Leading Edge, Presidents and Chairman's Circle Awards. Grant happily shares his vast knowledge and personal experiences with you to enrich your real estate needs. For Grant it's more than a real estate transaction. It's about making a significant and positive difference in your life. Grant and his family have volunteered, donated, sponsored and watched over North Vancouver for almost 30 years. This is HOME! Did we LOVE IT or did we LOSE IT? Life with the Gardners: we have opened up our home to a great many incredible people from all over the world. We stay connected with almost every one of them via Facebook to this day. 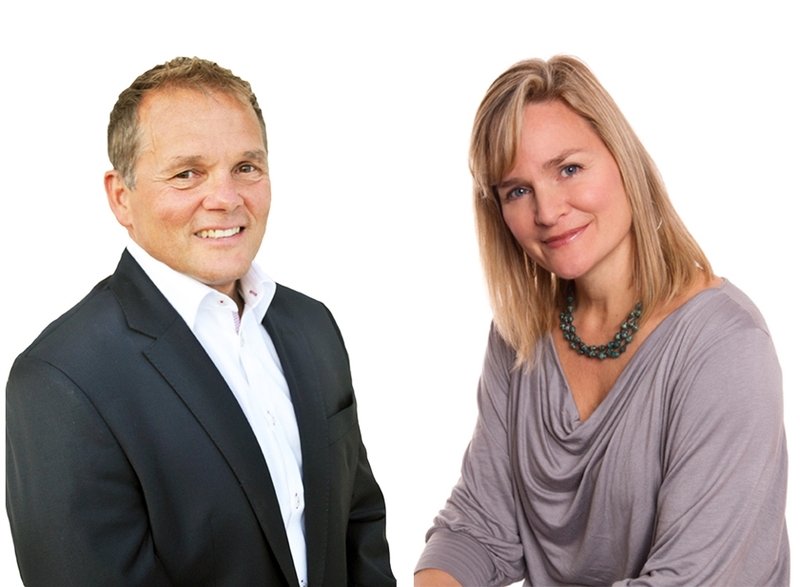 You will reap the rewards from Grant’s extensive personal experience in Real Estate. Contact Grant today for his assistance with your real estate project!